Seoul is a heady mix of the best of everything, new age and heritage. Palaces and temples blend in seamlessly with cutting-edge design and fashion to create an experience that is unique and exhilarating. 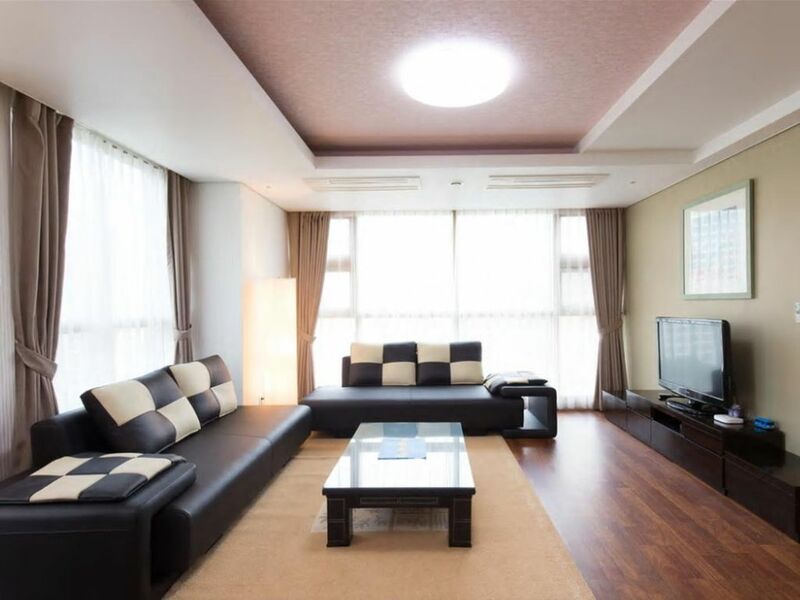 Bond with your family after a hectic day exploring the city of Seoul in this beautiful apartment with great open spaces. Cooking up a meal for your kids, playing board games and sharing time together is easy. Get an $88 hong bao to use on Expedia Activities.